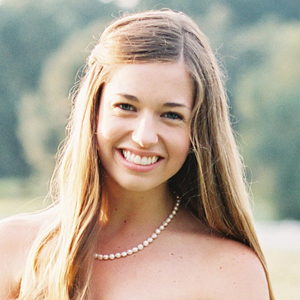 While we don’t feature many bridal portrait sessions on Southern Weddings, this one was too charming to resist! Mallory is radiant in her Mori Lee gown, and she looks just as comfortable in her floral crown as she does in her lace-edged veil. Are your own bridal portraits coming up? Keep things simple and focus on your look and your location–you’ll be so beautiful, the pictures won’t need much else, and this session is a perfect example! Thank you kindly to Heather Rowland for sharing these lovely images with us! Hello SW ladies! Is there any way you could tell me the style number of this Mori Lee gown? It’s beautiful! Thanks!